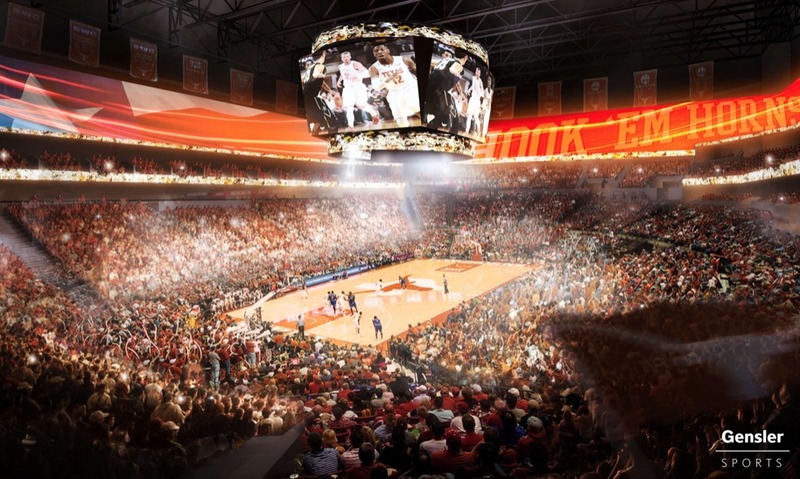 Oak View Group (OVG) will privately develop a new arena for the University of Texas (UT) under an innovative agreement that gives the Big 12 school the opportunity to share in revenue without investing upfront on construction. OVG, which is also the parent company of VenuesNow and Pollstar magazines, is responsible for financing the US$338m facility on the UT campus, said Francesca Bodie, OVG’s President of Business Development, following the UT System Board of Regents’ approval of the deal late last month. Terms of the 35-year agreement call for OVG to keep the majority of arena-related revenue with the exception of 60 dates annually reserved for men’s and women’s basketball games and other UT events. In addition, UT will get a share of the revenue when OVG sells the arena’s naming rights and other sponsorships, school officials said. The deal calls for OVG to share revenue with UT from all events after the arena’s first 10 years of operation, officials said. 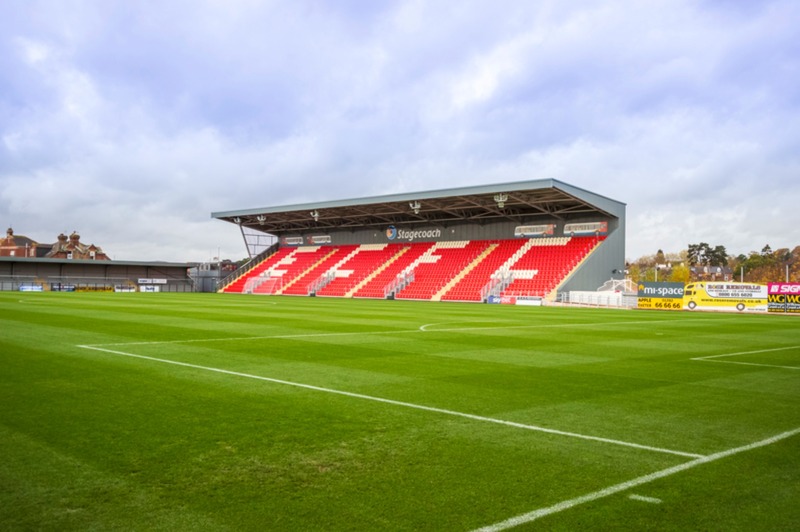 OVG Global Partnerships plans to sell naming rights and founding partnerships under the leadership of Dan Shell, head of the group’s college division. It’s a fully privately funded arena with no school equity or taxpayer dollars. It allows the university to continue using its funds for education and other initiatives. 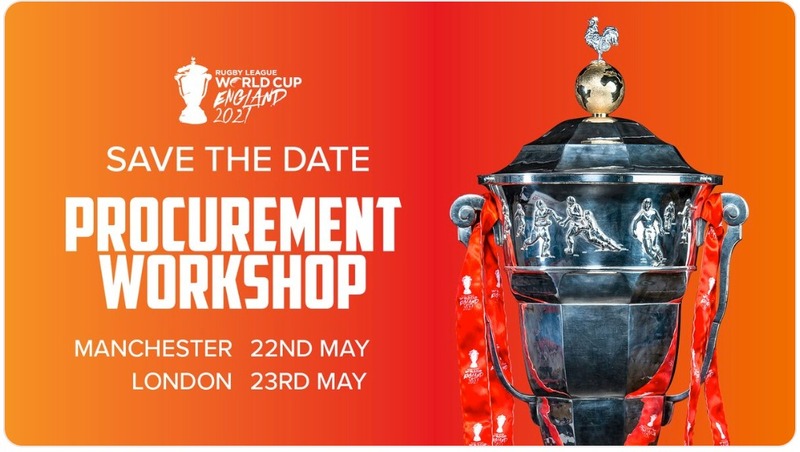 They’ll have the opportunity to participate on the revenue side without having the (financial) risk of operations, cost overruns or any of the things that happen on the arena side. The University will own the arena, to be constructed on 7 acres south of Mike A. Myers Stadium, home of UT’s soccer and track and field programs. 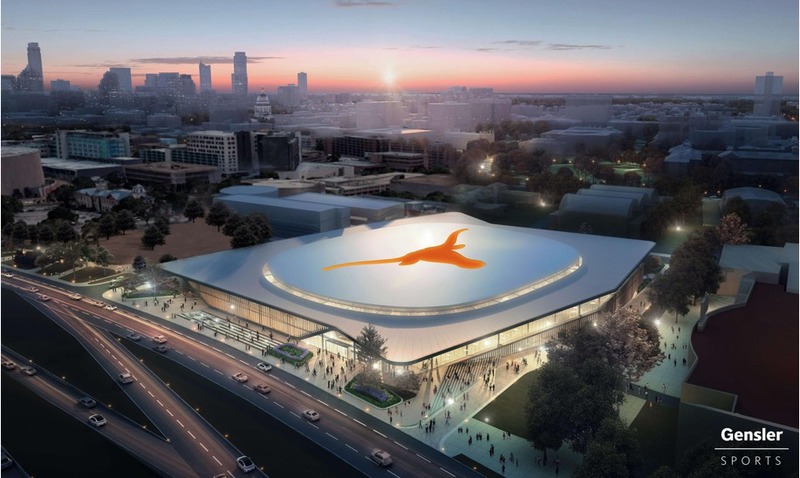 A new fan plaza will connect the arena with Darrell K Royal-Texas Memorial Stadium, UT’s football venue, situated southeast of the arena site. The site is much closer to the heart of the campus than that of Frank Erwin Center, UT’s current arena, school officials said. UT may be responsible for infrastructure improvements to get the site ready for construction, school officials said, which includes rerouting a primary roadway that is critical to getting the site aligned. Those expenses will be more clearly defined as the school works with the city of Austin to resolve the issues, Bodie said. Big picture, it’s a business model worth exploring for other facility developments that would typically rely on public funding, said Brad Mayne, President of the International Association of Venue Managers (IAVM) and former President and CEO of American Airlines Center in Dallas. When the private sector can come in and create something that’s going to work for everybody and you can do it in a unique fashion like this, build it and lease it back to the university, I can see a lot of benefits. This could be the next management setup that works very well for particular communities and organizations. Groundbreaking is targeted for September, with the arena opening for the 2021-22 college basketball season. The school has date priority for scheduling men’s and women’s basketball games. The arena will seat 10,000 for basketball and about 17,000 for concerts. OVG will run the arena and book special events, including concerts, in a thriving market for live entertainment. The developer’s team includes Austin concert promoter C3 Presents and Live Nation, plus actor Matthew McConaughey, a UT alumnus, as well as a huge Texas Longhorns fan and Austin resident. 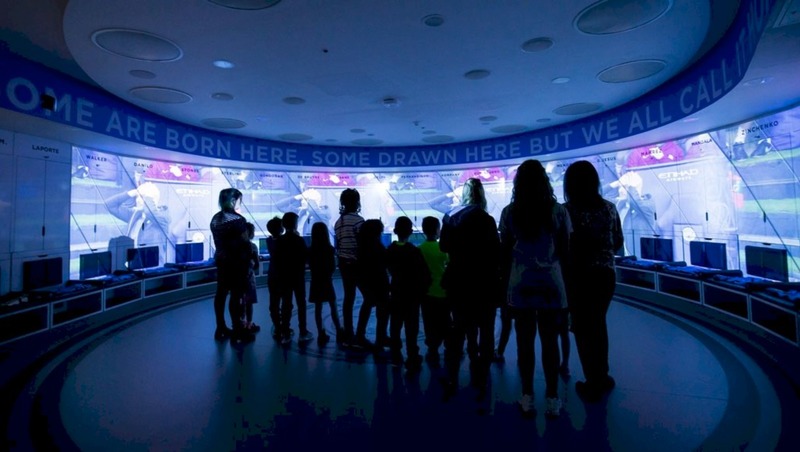 Gensler Sports is designing the arena, and CAA ICON is the owner’s representative. Charles Attal, a partner with C3 Presents, is a smart promoter and will be a key partner for driving concerts to the new arena, according to Mayne. The strength of Austin’s music scene with the “Austin City Limits” television show and festival and the South By Southwest conference will blend in nicely with the facility, he said. Charles has led the charge in the partnership with Live Nation to make sure they understand what we we’re getting into with the school. Having C3 right next door to maximize our event calendar is one of the reasons why we’re so excited. … Erwin Center has done a great job proving there is demand for live of entertainment. McConaughey, whose project title is Minister of Culture, adds sizzle to the project. He has taught courses in the school’s radio, television and film department and was featured in the student honor code video a few years ago. In addition, McConaughey, a 1993 UT graduate, has a suite at the football stadium. As the project unfolds, he’s been a valuable asset for defining the fan experience. OVG secured McConaughey through his connections with Tim Leiweke, OVG’s co-founder and CEO. They knew each other dating to the actor’s appearance in “Sahara.” The 2005 movie was produced by Bristol Bay Productions, a firm owned by AEG owner, Phil Anschutz. At the time, Leiweke was AEG’s President and CEO. When the RFP came out, we were thinking through how we could be authentic in Austin, and no one is more reflective of the Longhorn brand than Matthew. He’s sat in all our design meetings with Gensler. It’s his first foray into the facility business, but he clearly gets it. He’s constantly been stressing how to make this the toughest building to play in and give men’s and women’s basketball that competitive edge. To make that happen, design concepts call for the upper deck’s 5,000 to 6,000 seats to be curtained off for college hoops through the use of advanced technology with LED lighting elements, resulting in what project officials expect to be an intimidating and loud lower bowl. Last season, the UT men’s team averaged 10,601 in attendance at Erwin Center, according to NCAA statistics. The women’s team averaged 4,636. It’s not lost upon us that the Longhorns have a history of excellence in athletics and there might come a time when the entire arena is open for basketball, and that’s up to [Athletic Director] Chris Del Conte to decide. The 41-year-old Erwin Center has about the same number of seats as the proposed new facility. The older arena will eventually be torn down to clear space for expansion of the school’s medical complex. Having a newer venue is going to be beneficial to the university in a big way.